As we wave goodbye to the summer months of 2017, the team at LDC are still ever hopeful for a late heatwave. None more so than our 50 strong team of field researchers, who spend their days physically walking the streets up and down GB capturing all the retail and leisure activity, talking pictures and installing footfall devices for our growing client base. Zara enjoyed strong demand for its fashion designs in the first half of this year, with sales and profits both up. 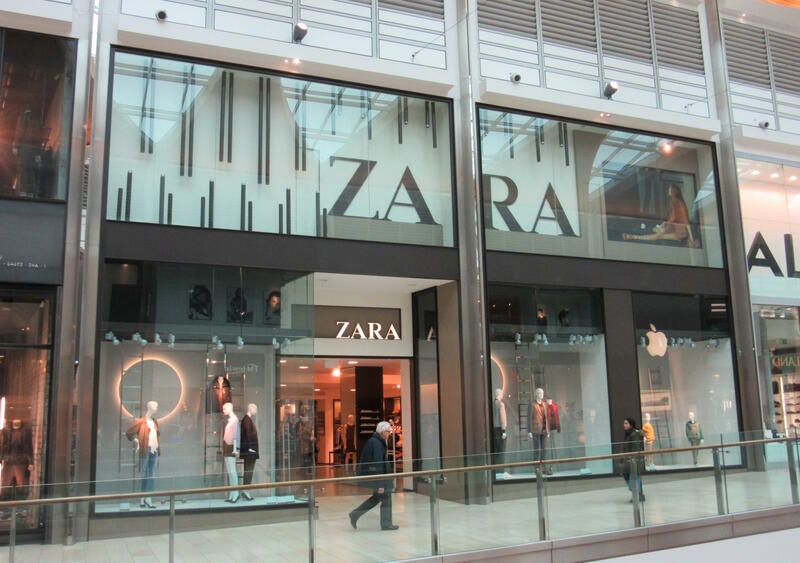 Owner Inditex took a net income of £1.2bn in the first half, 9% higher than the previous year. Toys R Us has filed for bankruptcy protection in the US & Canada as it tries to restructure its debts. The toy retailer has struggled against online rivals such as Amazon but doesn’t expect any immediate impact on its UK portfolio. Kingfisher, owner of B&Q and Screwfix, has seen a fall in profits as the DIY chain revamps its stores and closes some B&Q branches. Half year profits had fallen 5.9% to £402M. The company has since stated that it will deliver a £500m sustainable annual profit uplift by the end of 2021. The Entertainer announced solid sales figures for the first half of 2017 and is expecting positive results to the end of the year. The toy retailer has added six new stores to its portfolio recently, and plans to open a further nine by the end of the year. Aldi has revealed plans to open 70 new UK stores in 2018. The announcement follows the retailer's full year results for 2016 which saw sales increase by 13.5%, boosted by growth in new and existing stores. 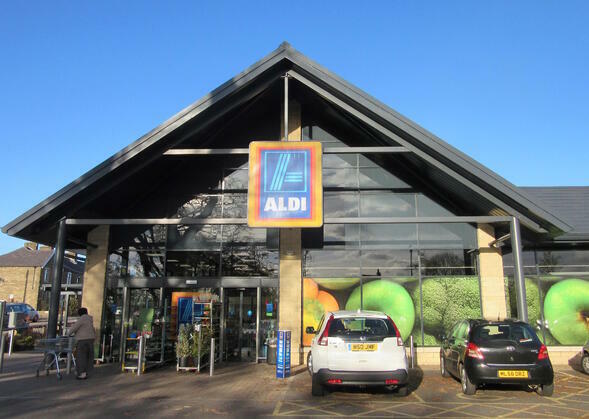 As part of their expansion plans Aldi will be opening a number of new stores under its ‘Project Fresh’ initiative. These new shops will be part of a £300m investment programme to create more space for fresh, chilled and food-to-go ranges. Shell UK has announced a new partnership with Budgens. Following a successful trial of four stores, twenty Shell retail locations will be turned into ‘Budgens at Shell’ stores. They will all be on existing Shell sites and are set to be opened by the end of the year. Sainsbury’s is trialling checkout-free shopping at its Euston station store in London. Customers can pay using an app rather than queuing at the tills. The service is set to be available in up to 50 stores by the end of the year. Magners cider maker C&C has partnered with investment company Proprium Capital Partners to acquire Admiral Taverns. They currently operate 845 pubs across England and Wales and the deal is said to be worth around £220 million. Admiral’s management team will still be at the helm of the business. A new modern age food court Feast Canteen, is to open at Hammersmith’s Kings Mall early next year. The concept from the Pergola crew will be taking over the existing food court at the shopping centre, featuring Patty & Bun, Vietnamese Pho, Breddos and more. 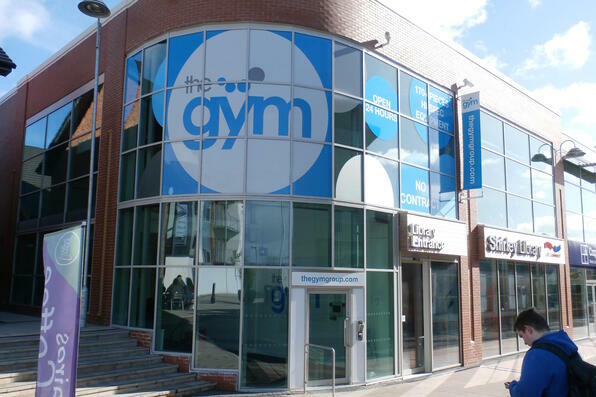 The Gym has acquired 18 gyms from rival Lifestyle Fitness in a £20.5m deal. The purchase will see The Gym almost doubling its growth rate this year as it also plans on opening 20 new sites in 2017. Thomson began the rebrand of all its stores to TUI in September. The change was announced in 2015 and since then tens of millions of pounds has been invested in the rebrand. It is only now though that the changes will start to be noticed on the high street. All 600+ stores will eventually shift from Thomson to TUI. Wembley is set to be home to the third Boxpark site in London. The food and drink complex will be located on Olympic Way, next to the sports stadium. Boxpark Wembley will be the first of the three to have a roof and will include 29 units for food and drink vendors. The £240m retail development in Bracknell, The Lexicon, opened for business in September. The shopping destination features the first new Fenwick store in 14 years, a 12-screen Cineworld, and a range of fashion and beauty retailers. 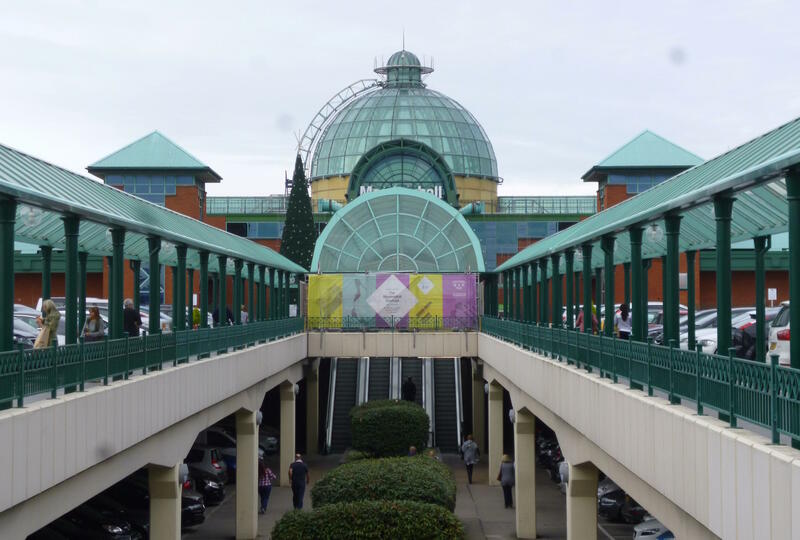 A £300m extension to the Meadowhall Shopping Centre in Sheffield has been approved. The 27,800 sq. metre development will feature restaurants, a cinema and a gym. Building work is to start next year and will be completed in 2021. A redevelopment of St Catherine’s Retail Park in Perth, Scotland is underway. There will be some demolition and a redevelopment of 45,00 sq. ft. of retail warehousing. The project aims to increase tenant diversification across the park and will be completed by Q2 2018. Want more? 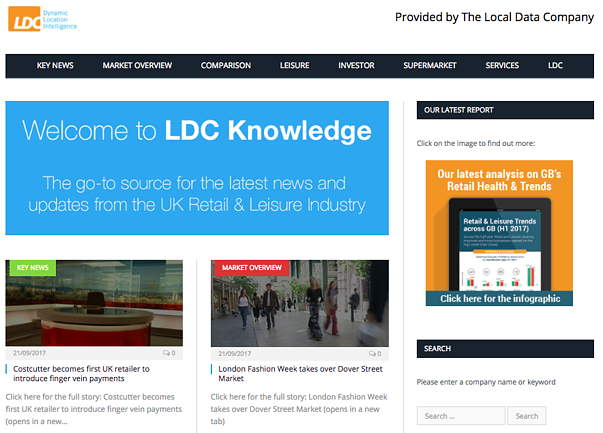 LDC Knowledge.com is free to access and is updated every single day by our research team with news and opinion, split by sectors (Comparison, Leisure, Investor, Supermarkets and Services). You can also search for information on a specific brand or scheme and will be able to access the latest information in one place. Click here to access LDC Knowledge.com.